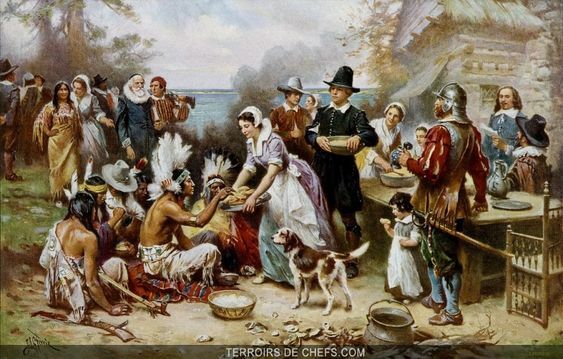 I’ve always loved this painting of that first Thanksgiving. 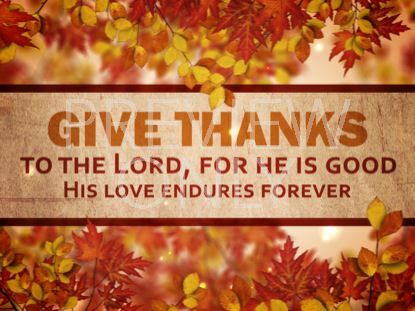 May it reflect the celebration of a our gratitude to God for His blessings over this past year. Tomorrow is Thanksgiving Day here in America. I have lots of food prep to do today, and company coming tomorrow. My heart if full of gratitude that, for the first time in over two years, I am able to host the gathering here. I love my God, Who has blessed my life so richly. Psalm 107 is a favorite of mine. Here’s the first verse, which is repeated at intervals throughout the Psalm. Read it. You’ll be glad you did. To all my American friends, and any others around the world who may be celebrating this day, best wishes for a warm and wonderful time with family and friends, and in remembering the God Who gave us our wonderful world.